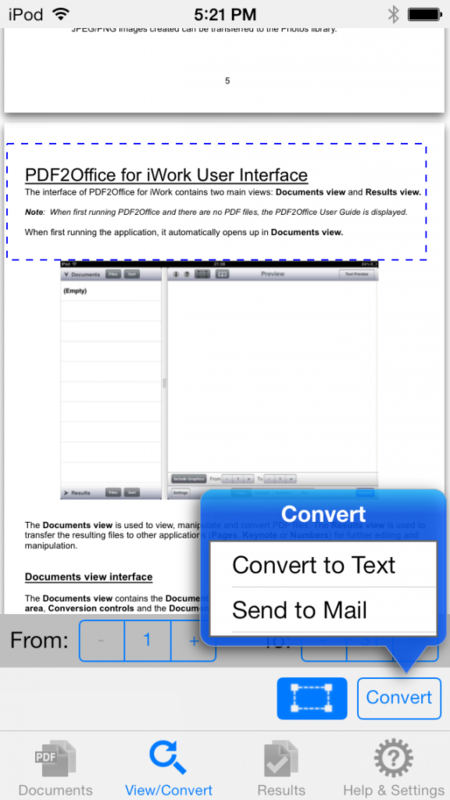 PDF to Text converts your PDF to Text files to either UTF-8 or UTF-16 type on your iPhone. 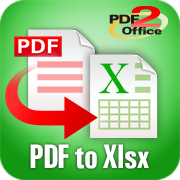 Convert PDF files to plain Text files. You can specify whether you want the format to be UTF-8 or UTF-16 types that are compliant with all systems! 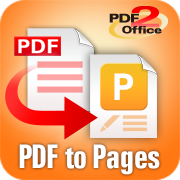 PDF to Text forms paragraph and creates a natural flow of your PDF document with ease. Every page in a PDF is processed and all text data is extracted in a matter of a few seconds. You can even mark out a specific area within a page and convert just the required area. 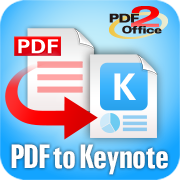 PDF to Text by PDF2Office is made specifically for the iPhone. Mark a specific area in a page and convert to Text format easily. You can even mail the selected area with a simple tap.